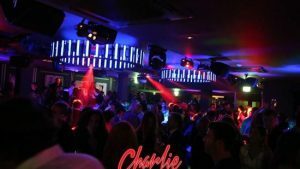 Charlie, new it club located in the elegance of Berkley Square in the heart of Mayfair on Central London. 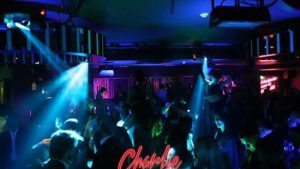 Charlie is a new club based in London that has replaced what was previously Funky Buddha in the elegance of Berkley Square in the heart of Mayfair. The Berkley Street area has evolved and boasts exclusive hotels, bars and restaurants like Novikov and Nobu; but now you also have this completely refurbished venue that has quickly become the new luxury nightclub where to be every weekend. Cool crowd filled with pretty people seems to be the right recipe for Charlie. The club is inspired in Charlie Chaplin, British comic actor and film-maker, and has been designed to please the most demanding clientele. Guests are welcomed to an interior of warm wood, rich leathers and vintage furniture mixed with a bit of the latest technology. The club is also the world’s first resident Haig Club Room – London’s only permanent space dedicated to the Single Grain Scotch Whisky, bearing the same name, launched by Diageo in partnership with global icon David Beckham and entrepreneur Simon Fuller. 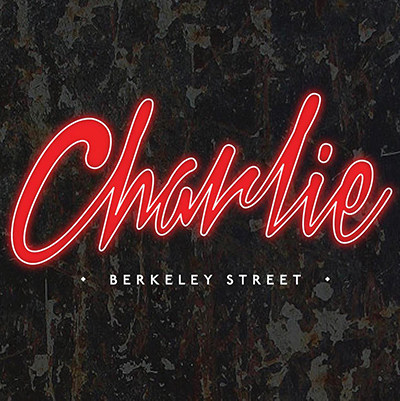 For those VIP partygoers that really enjoy a real VIP treatment, Charlie on Berkeley Street is the best choice! P.S. To experience the club to the fullest we strongly recommend to book a table.